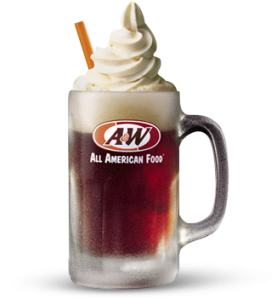 Get a free Root Beer Float at A&W. August 6 is national root beer float day. Stop in at the the nearest local A&W restaurant from 2PM to closing.